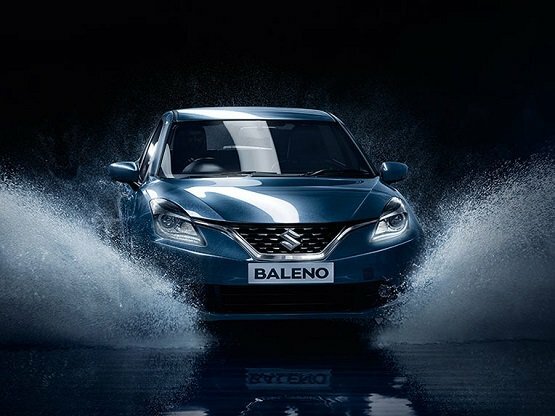 Country’s leading car manufacturer Maruti Suzuki has announced that they are recalling 75,419 Maruti Baleno cars ( Both Petrol and Diesel) that are manufactured between 3rd August 2015 and 17th May 2016 to fix an issue present in the airbag controller software. The company will upgrading the airbag controller software for all the cars manufactured between the above mentioned period. The recalled lot of cars includes 15,995 diesel powered Maruti Balenos manufactured between August 3, 2015 and March 22, 2016 for inspection and replacement of a faulty fuel filter, and also 17,231 units of exports. In addition to this there are 1961 Maruti Dzire diesel cars (Auto Gear Shift variant) that have been recalled for inspection and replacement of a faulty fuel filter. If you are a Maruti Baleno owner, all you have to do is wait till 31st May 2016, Maruti Suzuki dealership would be contacting you to address this. Maruti Suzuki has announced that that Customers will not be charged for software upgrade and replacement of faulty fuel filter.